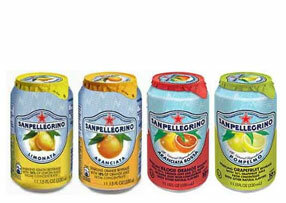 A high quality range of soft drinks are sold from juices,to Ginger beers to Botanical drinks. We stock approx 40 different soft drinks. 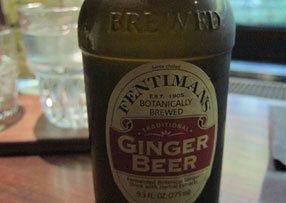 We have a good range of Ginger Beers which are a real hit and at varying “warming” levels! 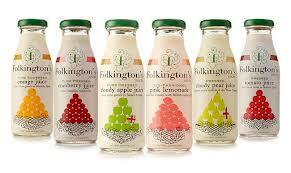 Super new range, with good variety of flavours!